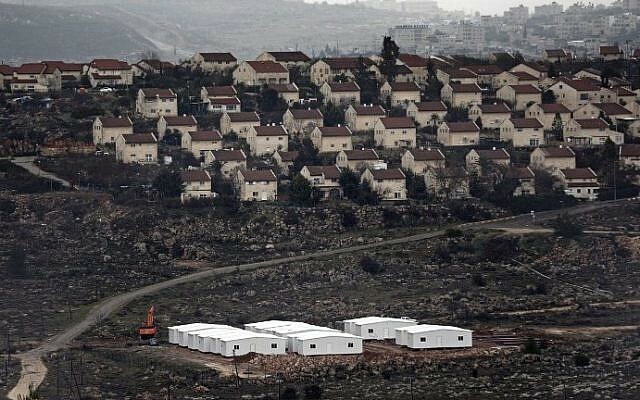 Following months of coalition wrangling, damning criticism from internal and international opposition, and bleak warnings from legal experts, Israel on Monday legalized all West Bank outposts with sweeping legislation that aims to prevent future demolitions of settler homes built on private Palestinian land. 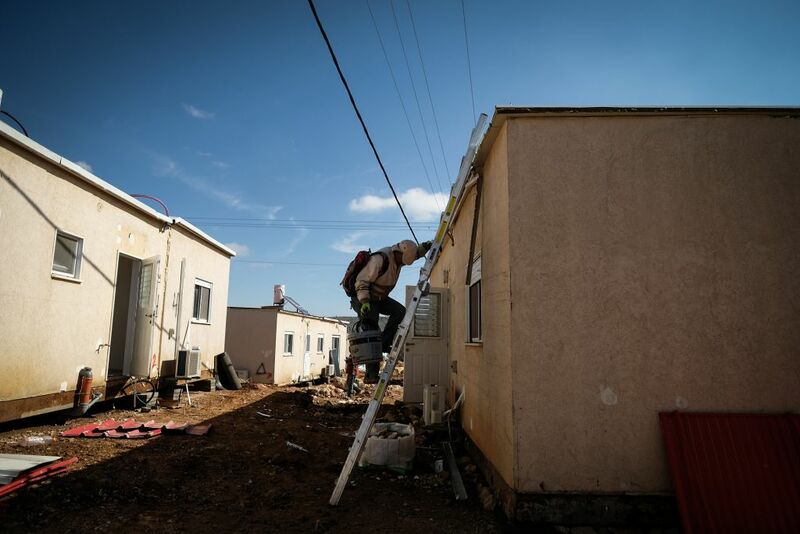 In a late-night session, the Knesset passed the final readings of the controversial so-called Regulation Bill, which paves the way for Israel to recognize some 4,000 illegally built settler homes. The legislation could still be thwarted by Israel’s judges. “The chance that it will be struck down by the Supreme Court is 100 percent,” Defense Minister Avigdor Liberman said last week. After a day of back-and-forth on whether the vote would take place at all, the bill went before lawmakers at 10.30 p.m., receiving 60 votes in favor to just 52 against. All opposition MKs present voted against the bill — with veteran Likud lawmaker Benny Begin standing out as the only coalition member to oppose the measure. Eight MKs were not present in the plenary for the vote. 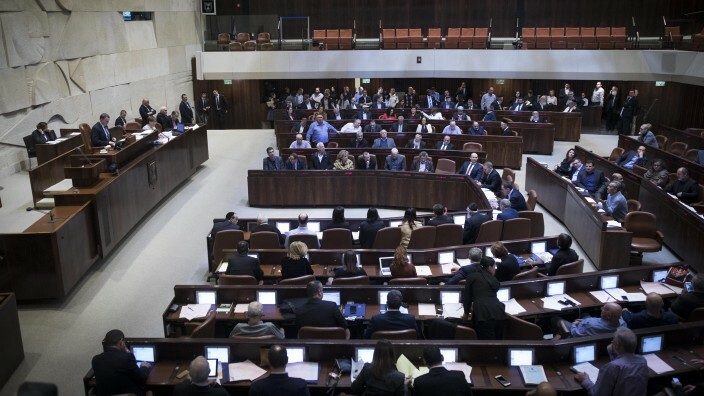 Speaking for the government in defense of the measure before the vote, Science Minister Ofir Akunis (Likud) said the vote was not just over this specific law, but rather about the right of the Jewish people to live in Israel. “This whole debate is based on one question: Who does this land belong to?” he told the plenary. Condemned by the Barack Obama administration, the European Union, the United Nations and Israel’s attorney general, the law was hailed by the settler movement as a turning point in the 50-year settlement project. 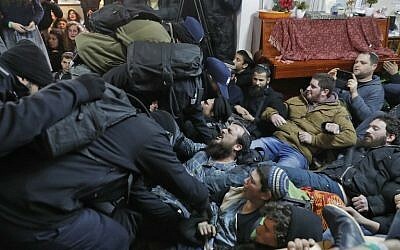 Now, supporters say, the era of evacuating Jewish settlements such as the one carried out against the illegal Amona outpost last week, is over. The law freezes demolition proceedings against the homes. 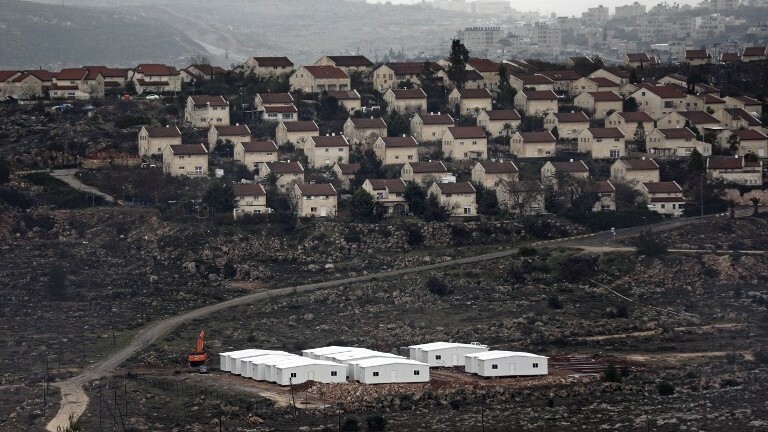 For any structures found to have been built in good faith — that is, if the homeowners did not know the house was being built on privately owned land — the state would seize the property from its Palestinian owners in exchange for compensation valued at slightly more than the land’s market value, as determined by an Israeli government committee established for that purpose. The law has faced strident opposition, including from Attorney General Avichai Mandelblit, who has warned that it marks the first time Israeli legislation explicitly affirms government support for the settlements, and would openly curtail property rights of Palestinians in the West Bank in a way that contravenes the protections granted to occupied populations under the Fourth Geneva Convention. First put forward by the Jewish Home party, the original proposal was intended to overturn a High Court of Justice verdict forbidding the expropriation of the privately owned Palestinian land on which Amona once stood. The clause that would have circumvented that court ruling, however, was removed from the bill following coalition infighting. Speaking before the vote, Jewish Home MK Shuli Muallem-Refaeli, one of the MKs who proposed the legislation, said the law was “dedicated to the brave people of Amona who were forced to go through what no Jewish family will have to again.” She used her speech to read out the names of every one of the 42 Amona families evicted last Wednesday. On Sunday, the pro-settlement Jewish Home party doubled down on its insistence that the bill be brought Monday for its final votes. “Half a million residents of Samaria, Judea and the Jordan Valley deserve normal lives just like residents of Kfar Saba and Tel Aviv. 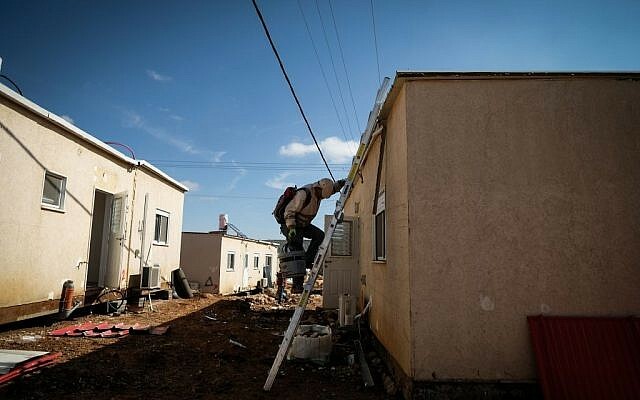 Fifty years late, the Regulation Bill will come up tomorrow and pass in the Knesset in order to give them this normalcy,” said a statement from the Jewish Home party. On Monday, Prime Minister Benjamin Netanyahu, who was unable to make the vote due to a delay in his return flight from an official trip to the UK, rejected reports that he had been been seeking to delay the final vote until after he meets with new US President Donald Trump on February 15. 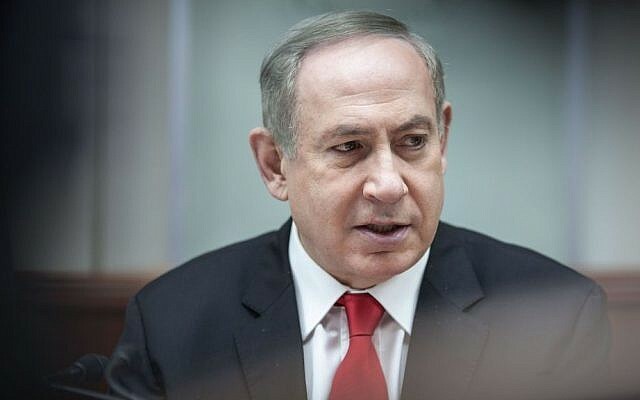 Speaking to reporters from London, Netanyahu said he had informed the US administration of the vote, but had never intended to delay it. 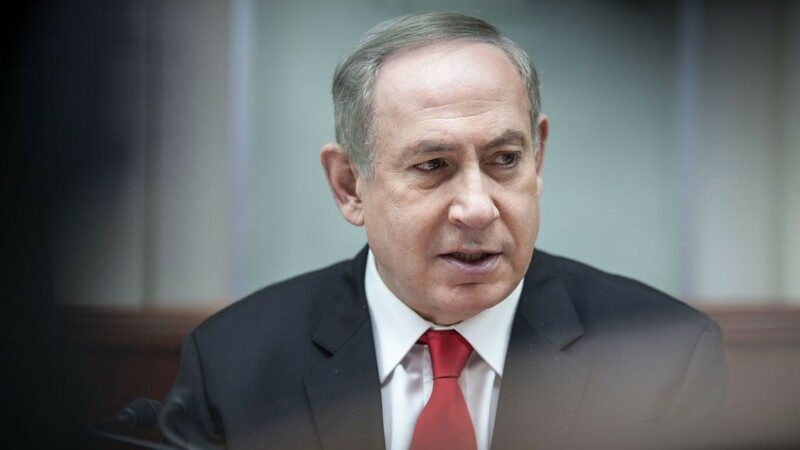 Netanyahu stressed that he did not ask the Americans for permission to pass the legislation, but merely informed them of his intention to pass the bill through a second and third reading. While the Trump administration has mostly declined to condemn settlement building, the president has reportedly asked Netanyahu not to surprise him with unilateral moves in the West Bank. The issue is expected to be high on the agenda when the two leaders meet in the White House on February 15. 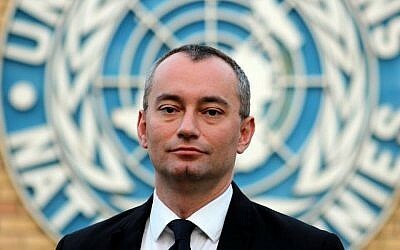 The United Nations envoy on Middle East peace warned Monday that the law could have significant legal implications for Israel and would push away the hope of a peace agreement with the Arab world. 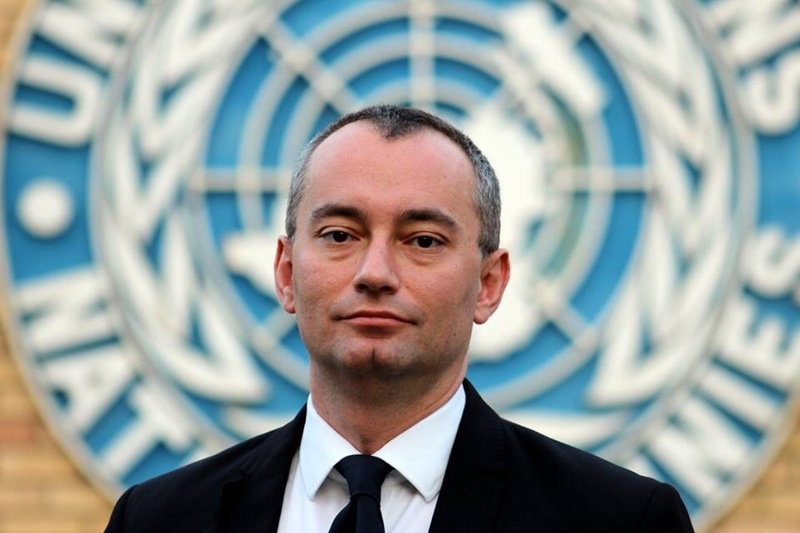 “All core issues should be resolved between the parties through direct negotiations on the basis of relevant Security Council resolutions and mutual agreements,” said Special Coordinator for the Middle East Peace Process Nickolay Mladenov in a statement. 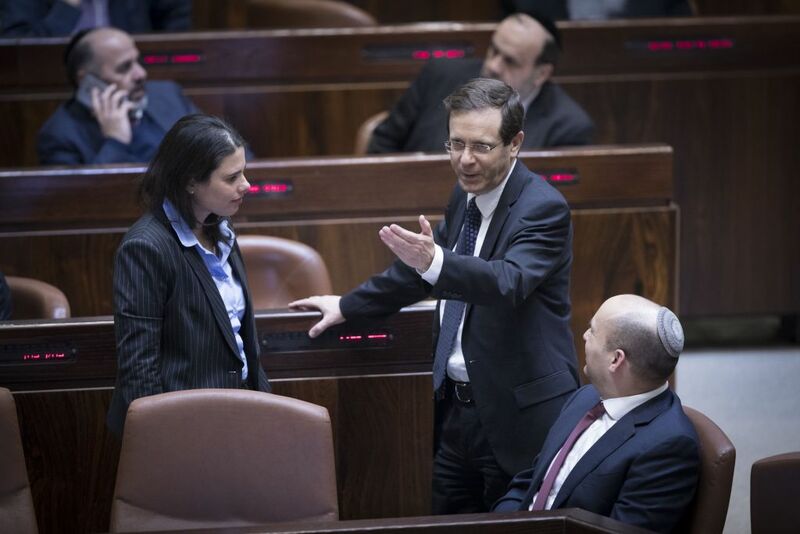 “This vote is not a vote for or against the settlers, but a vote for or against Israel’s interests,” Herzog said, warning that the law will cause indictments against IDF soldiers in the International Criminal Court in The Hague. Marissa Newman and Tamar Pileggi contributed to this report.